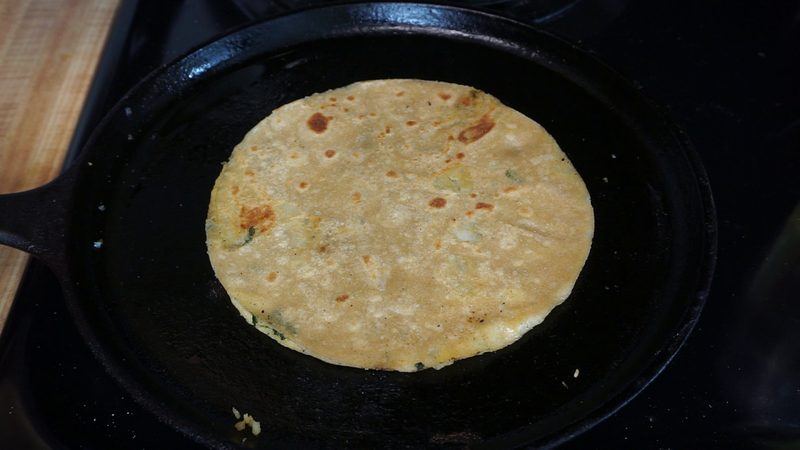 Posted by Angela Steffi on 9:37:00 PM Aloo Paratha is a popular recipe from the state of Punjab and is very popular in the north of India. When I was working in HCL I had a friend from Delhi who introduced me to this Aloo partha .we had many food stalls in our Cafeteria and the most popular among them is Rahman Biryani and north thali - Aloo paratha. There will be a long queue waiting to steal all this lovely parathas before we get to there so her mom makes parathas every Wednesday and she carries 3 boxes one for her one for me and one for my another fried who also stayed in hostel. That's how we enjoy this aloo parathas every week and I learnt this recipe from her mom who make first class aloo paratha. This recipe is quite easy to make and involves two steps one is the making of outer dough and next is the inner potato stuffing. 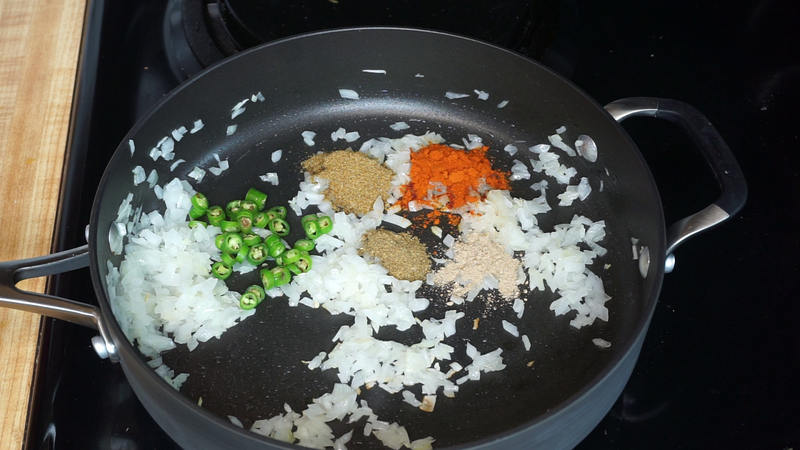 You can add lot of seasoning to it and make lots of variations. 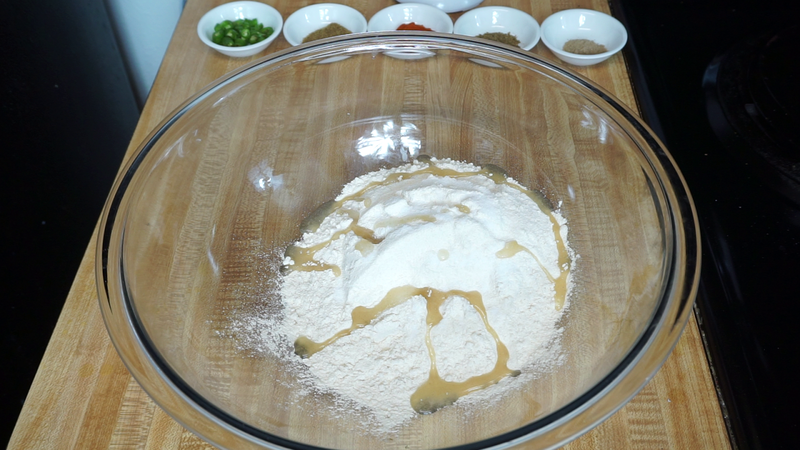 Step 1) In a bowl add 2 cups of wheat flour some salt and also add 1 tbsp of oil. 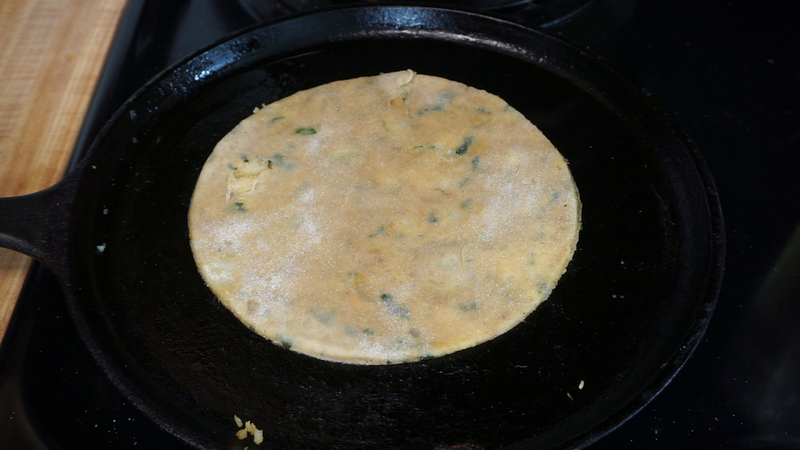 Adding oil makes the parathas soft you can also add ghee. 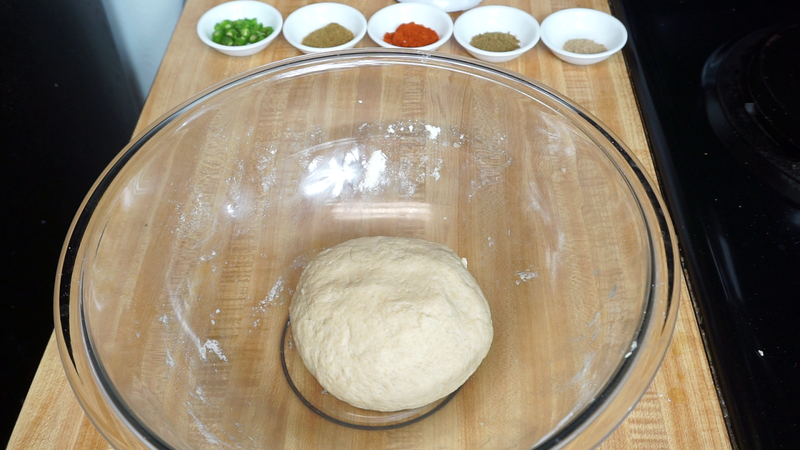 Now after mixing it once gradually add water , little at a time and start kneading to make a soft and a smooth dough. Now cover this and let it rest for minimum 20-30 minutes. Resting period is very important to get soft parathas. Step 3) In a pan heat oil and once the oil is nice and hot add 1 finely chopped onion some salt and saute it for a couple of minutes.once the onions are nice and translucent add chopped green chilies, cumin powder , chili powder, garam masala and also add amchur powder (is dry mango powder) to get a tangy taste. 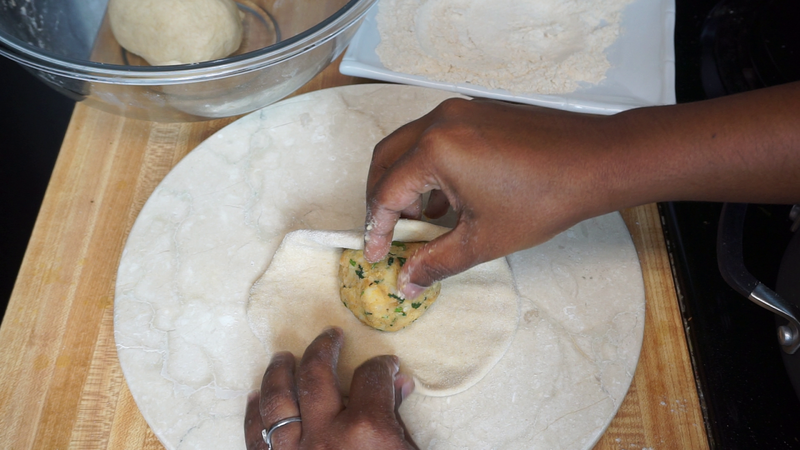 After spreading take some potato filling and place it at the center and gather all the corners and seal the dough.press it down and sprinkle some more flour on the top so that it will be easy for us to roll. Now with a rolling pin start to spread .Roll it very gently to make a circle of 6-8 cm in diamaeter do not roll the parathas very thin. Step 5) Now after rolling in a hot tawa heat some oil and place the paratha and cook over medium heat.Once you get brown spots here and there Flip it to the other side and cook it for another minute or until nicely done.if you want you can spread some oil or ghee on the top.Once you seed nice golden spots on the outside it is done .Take it out from the pan. Our Delicious Aloo Parathas are ready to be served with some pickle and yogurt. Mashing nicely is very important to get smooth parathas otherwise while rolling, the potatoes chunks will pierce and make holes in the outer layer. In Restaurants they add pomegranate seeds instead of amchur powder to get that taste.Roast the pomegranate seeds for some time and then grind. 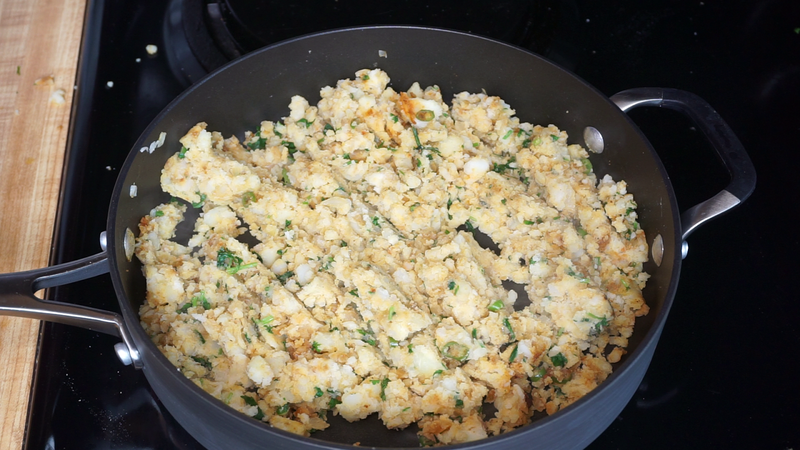 Do not reduce the amount of potato stuffing it should be nearly equal to the amount of the outer dough to get good taste. 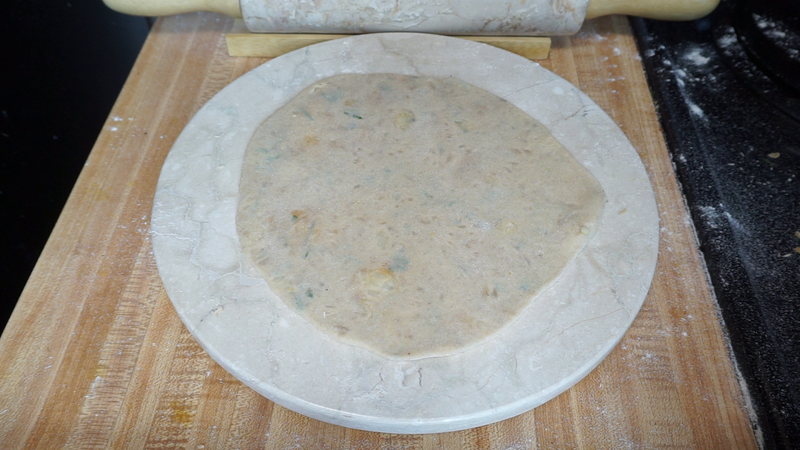 What brand of wheat flour do you use for Chapathi and paratha? I stopped making chapthi, parathas after many failure attempts... (hard or like appalam type). I'm relying on Costco tortillas. I want to try again after seeing your chapathi recipe on Youtube. Hi Steffi, I follow all ur recipes in you tube. I have only one doubt which is the rolling board. I don't have a proper one. I like the one u have. Cud u pls let me know the link to buy one. Thanks.